Levesque describes Eimskips Green Line as "the invisible thread that connects our two cities, countries, cultures and economies." That experience was recorded in a nine-episode podcast that provides a glimpse inside the ship and from the seafarers who spend their lives dedicated to the work found at sea. As part of an award from the Maine Economic Investment Fund, USM is developing a pilot project to help companies within the New England Ocean Cluster to navigate the regulatory process that too often hinders their development.  Through the pilot, U.S. companies wishing to export goods and North Atlantic companies wishing to import goods to the U.S. receive technical assistance and training relating to the regulations they encounter while expanding their markets. Representatives from MeRTEC will provide an overview of the pilot project as well as other initiatives MeRTEC is building to empower business start-ups to successfully navigate the ocean of regulations. This presentation will explore how the idea of the Northwest Passage first began 16th century, a history of major explorations and boondoggles involving the Northwest Passage. The end of the presentation will deal with its eventual discovery in the 19th century and the effects climate change have had on the navigability of the passage.